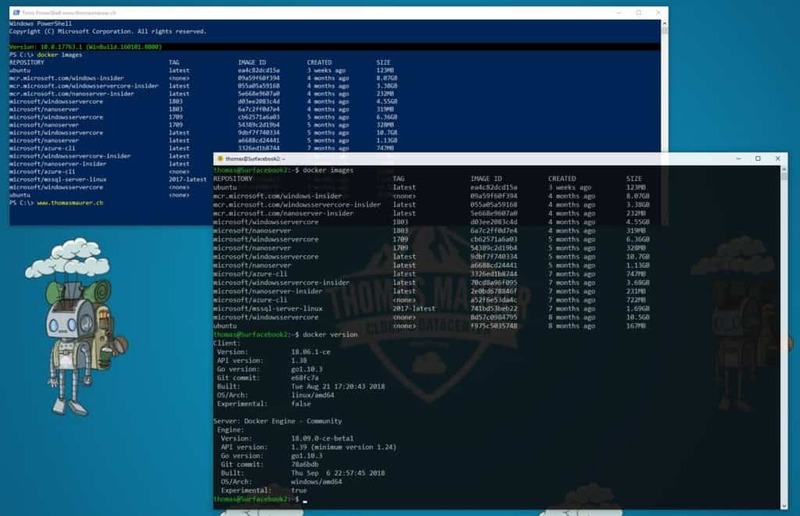 Today Windows 10 and Windows Server 2019 ship with Windows PowerShell 5.1 as the default version. PowerShell Core 6 is a new edition of PowerShell that is cross-platform (Windows, macOS, and Linux), open-source, and built for heterogeneous environments and the hybrid cloud. 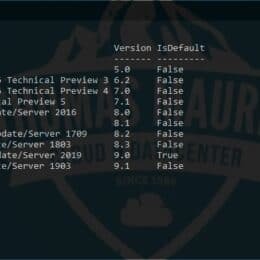 PowerShell 6 today is a side by side version next to Windows PowerShell 5.1. 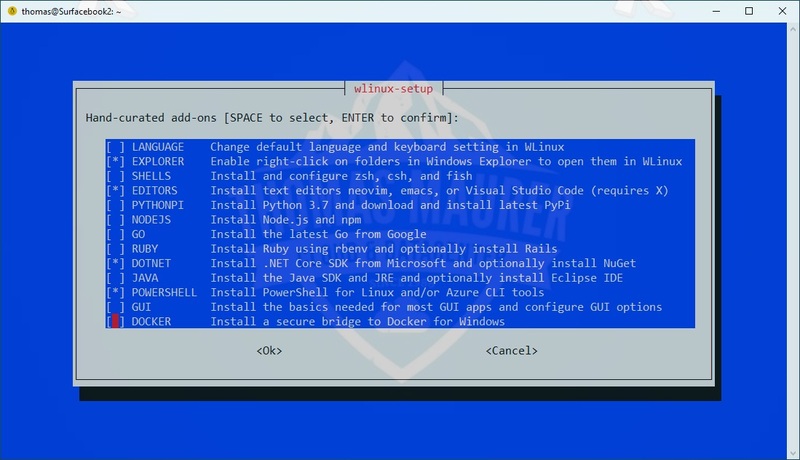 That means on Windows you cannot just upgrade to PowerShell 6, you will need to install it, same as on Linux and macOS. 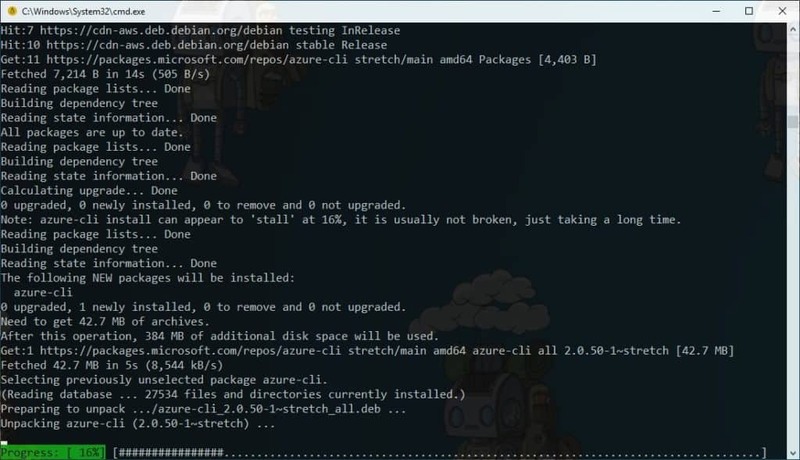 This blog post just shows you how simple you can install PowerShell 6 or update PowerShell 6, if you have already installed it, on Windows 10, Windows Server 2019 or Linux. Of course you can find great documentation out there on Microsoft Docs. However, Steve Lee (Microsoft Principal Software Engineer Manager in the PowerShell Team) shared some one-liner, which help you easily install and update PowerShell 6. 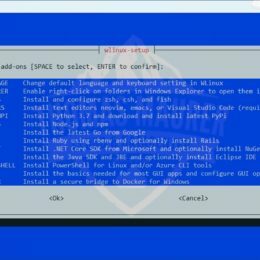 You can look at the script to see what switches are available, this will use the MSI to install latest Preview. 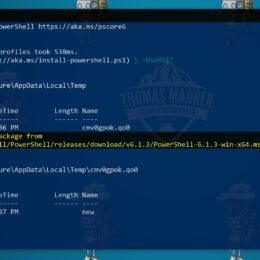 Before showing you the one-liner option to install PowerShell 6, I want to share with you the documentation to install PowerShell Core 6 on different operating systems like Windows, macOS and Linux. Today my early Christmas gift to myself, just arrived, the Microsoft Surface Headphones. Yes, Microsoft at their Surface Event in October, announced a new product called the Surface Headphones. The Surface Headphones are wireless noise cancelling headphones. This is especially handy when travelling or in a open space office. The will compete with products like the Bose Quiet Comfort 35 II and the Sony WH-1000XM3. If you are travelling a lot, especially if you fly a lot, you will never ever want to travel without noise cancelling headphones. By myself I was using the first generation Bose Quiet Comfort 35, which were my steady travel companion. I was really happy with it, even the sound quality could have been slightly better. However, with Microsoft releasing the Surface Headphones, it was time for an upgrade. 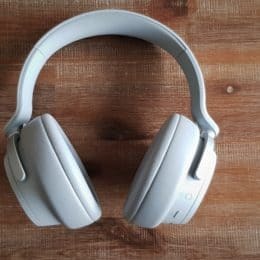 Of course, I didn’t really have time to test them yet, but I wanted quickly share my first impression and a little review about the Surface Headphones. First of all, I really like the design and build quality, the have this premium feel and design, like the other Microsoft Surface products. Boy the feel comfortable. Even do they are heavier than my Bose QC 35, the feel lighter and very good when wearing them. Especially when being on a flight for over 10 hours, this is a must. 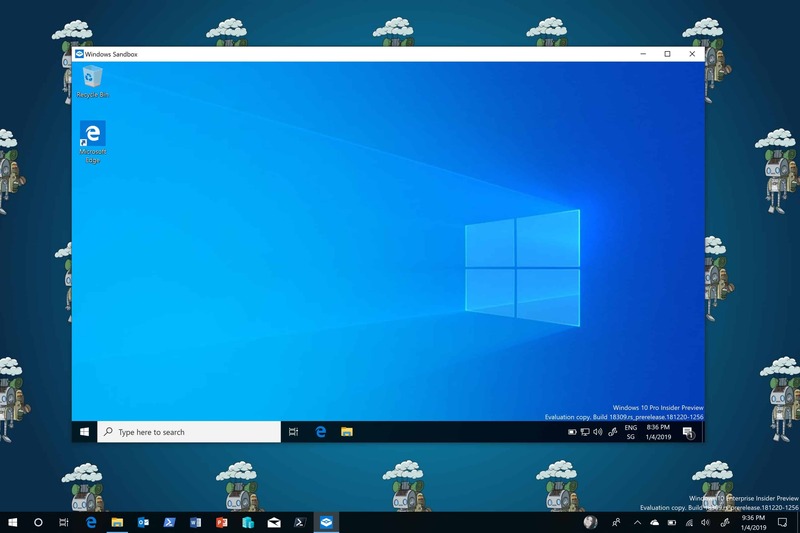 Setup is so easy, Cortana on the Surface Headphones let you quickly go through the whole setup process and everything just worked like you expect it to be. 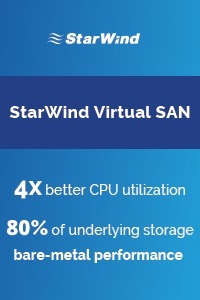 No pairing errors or things like this. 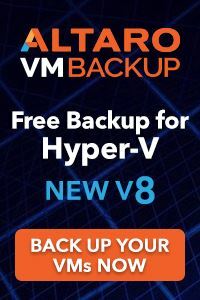 They work great with Windows 10, iOS or Android. With Cortana you can also use voice commands to check your calendar or play your Spotify playlist. Connecting multiple devices like the Surface Book 2 and my phone at the same time, is really useful. 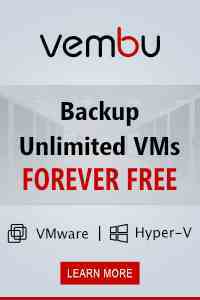 Especially when a Skype for Business or Microsoft Teams call comes in, you can easily switch to your PC. In my opinion the sound quality of the Surface Headphones is better than on my Bose QC 35, and it is a joy to listen to music. Again, I am not a sound enthusiast, but for me the quality is really good. One of the unique features are the wheels or dial on the side. The wheel on the right allows you just adjust the volume and the wheel on the left allows you to adjust the level of noise cancellation. I like the wheels much better than, the buttons on my Bose headphones, they are way easier reachable. The Surface Headphones also have buttons on the side, which allow you to pick up and end calls, skip to the next track, pause and resume music playback. You cannot only regulate the level of noise cancellation, you can even amplify the background around you, which is handy when someone starts talking to you. Overall the first impressions of the Surface Headphones has been great, and I can’t wait to test them on my first trips. They are a great edition to the other Surface Peripherals. If you are living not in the US or UK you can order them from www.bigapplebuddy.com. If you are using the coupon code “THOMASMAURER” you will get $10 off their 1st Big Apple Buddy purchase. This not only works for the Surface Headphones but for other items as well. 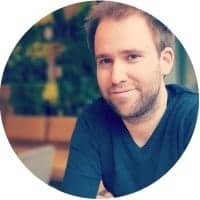 If you have been following on social media in the last couple of days, you might have seen that I had the chance to speak at different conferences and events like SCOM Day in Gothenburg and Cloud Camp in Dublin. I also had the possibility to visit the Microsoft Campus in Redmond, and meet with the Windows Insider team. 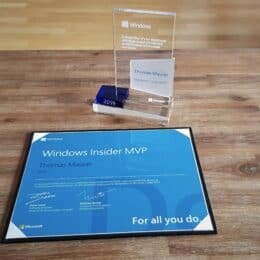 I was one of the lucky winners of the Insiders2Campus contest this summer and as a price I had was able to meet with the Windows team. 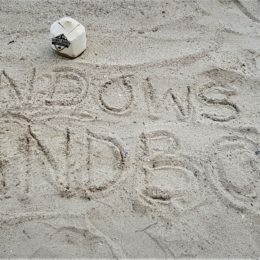 I have been a Windows Insider for the first day, and I am always excited to try out new features and give feedback to the engineering teams. Having the chance to meet with the team behind the Windows Insider program, was a great opportunity. I was able to visit the Microsoft Campus a couple of times already, for example for the Microsoft MVP Summits. But the Windows Insider team organized some special visits on places I never really had access to before. We had the chance to visit the Microsoft Garage. 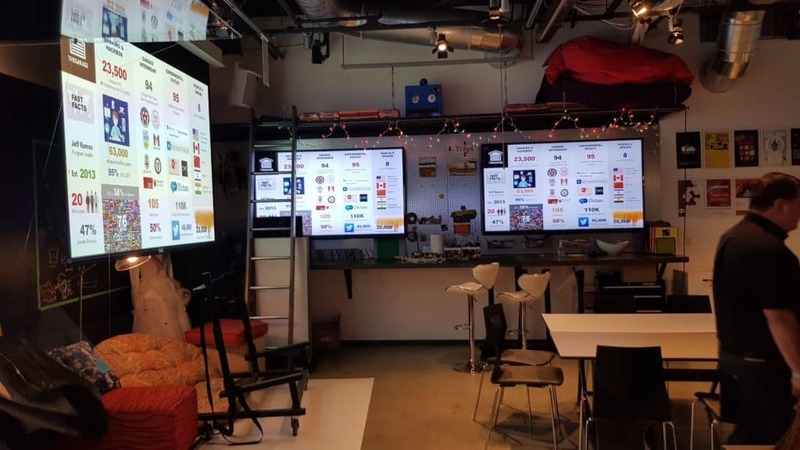 The Garage is a resource to Microsoft employees that supports and encourages problem solving in new and innovative ways, ultimately empowering people to achieve more. It is also a great place for hackathons within Microsoft. This is the place where cool Microsoft products like Microsoft Launcher for Android and the Outlook plugin, FindTime were created. 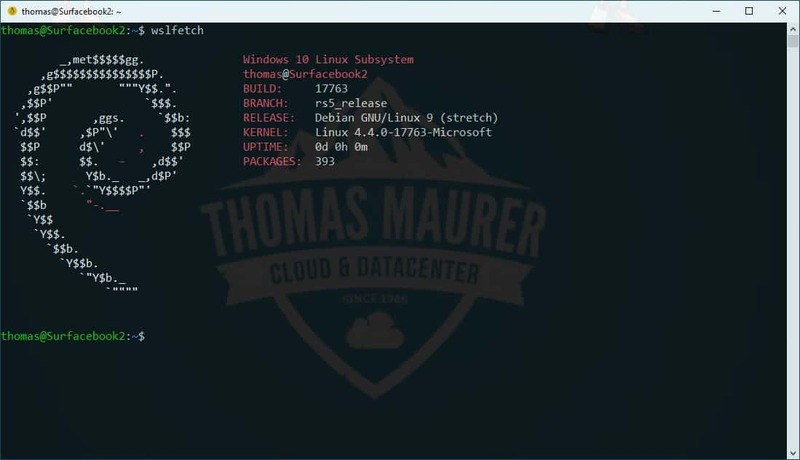 Another place which you need to visit if you are on the Microsoft Campus, is the Microsoft Treehouse office. 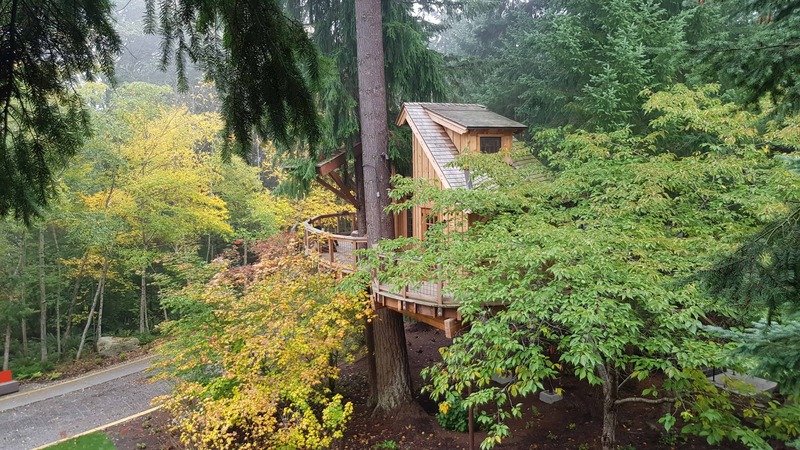 The Treehouse is basically an outdoor meeting space in the trees. 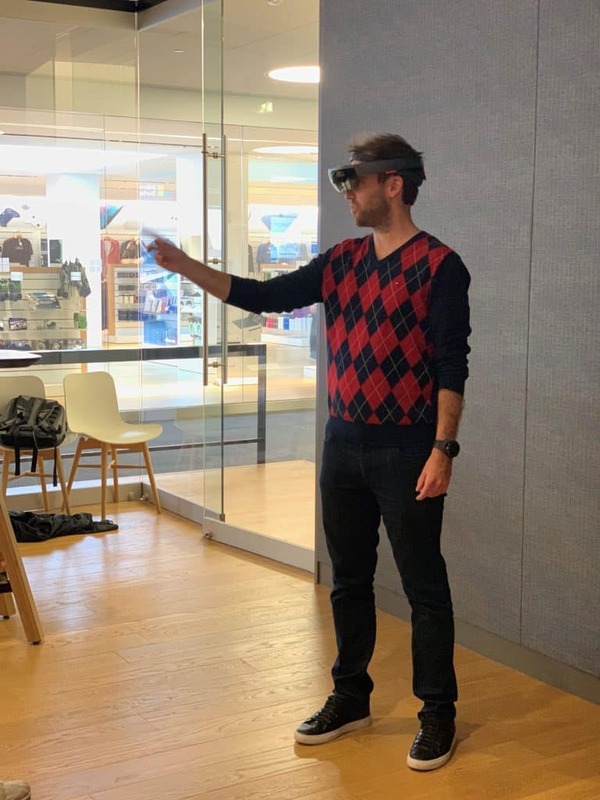 As part of the Windows Insiders2Campus visit, we also had the chance to try out Microsoft HoloLens and other Microsoft products. There was obviously a lot more to see, like the Microsoft Envisioning Center, the Surface Lab and much more. But the greatest thing really was to meet the team behind the products. Really big thanks to the Windows Insider team, which made this possible. 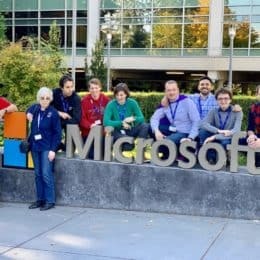 I think this was an unforgettable experience and if you ever have the chance to visit the Microsoft Campus in Redmond, it is definitely worth a visit. If you are interested becoming a Windows Insider for Windows 10, Windows Server or other products and services, check out the Windows Insider site.